The Media in Occupied Iraq: The Promises and Practices of the US-Led Coalition. Anyone wanting to understand how Iraq became the divided nation it is today should read this study of the country’s media. Dr Abdulrahman Dheyab uniquely blends history, original research, and compelling first person testimony of great personal bravery. It is a compelling and depressing tale of the legacy of dictatorship, cultural misunderstanding under the occupation, and political mistakes. 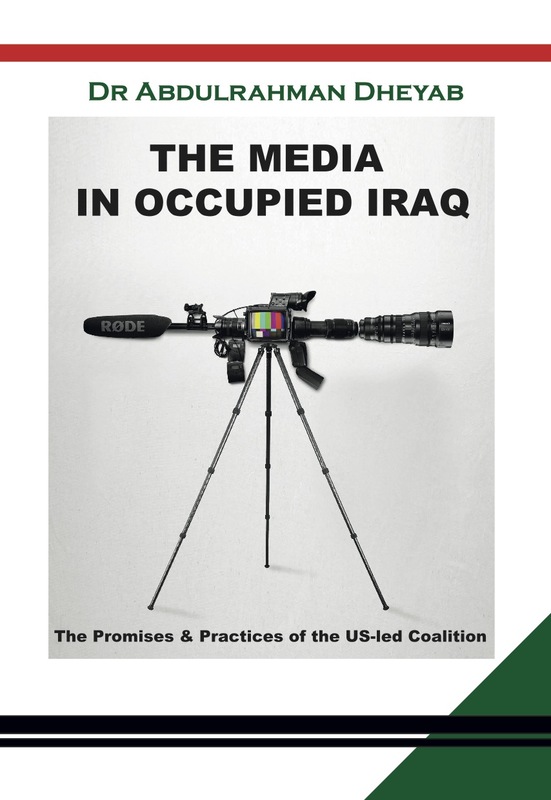 TITLE: The Media in Occupied Iraq: The Promises and Practices of the US-Led Coalition.